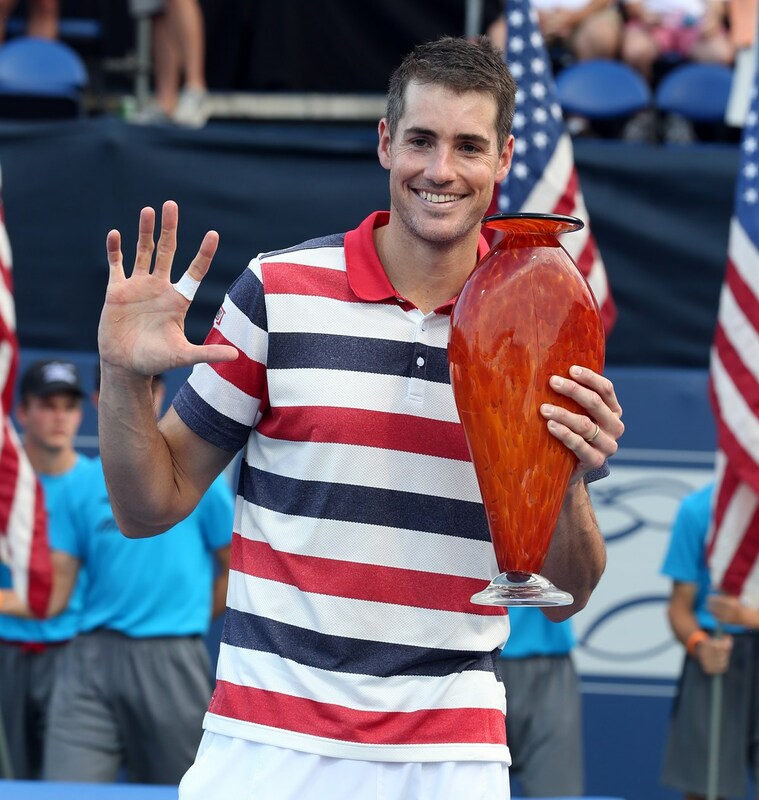 John Isner is the most successful player in the history of the BB&T Atlanta Open, having won the tournament a record five times. With 14 career singles titles, Isner is considered one of the best servers of the ATP World Tour. As the top-ranked American and with a career-high ranking at No. 8, Isner, is 31-4 at this event and in 2018, the big serving Georgia Bulldog became the fourth American to win the same tournament at least five times. Pete Sampras, Andre Agassi, John McEnroe and Jimmy Connors have also achieved the feat. He’s going for No. 6 and history in 2019. The 2018 tournament championship was the 14th of Isner's pro career and he’s already looking forward to 2019. Bob and Mike Bryan are widely considered to be the greatest doubles team in the history of tennis. The Bryans picked up their 39th ATP Masters 1000 title recently at the Miami Open and 118th tour-level doubles title as a team. Together they have won 16 Grand Slams. 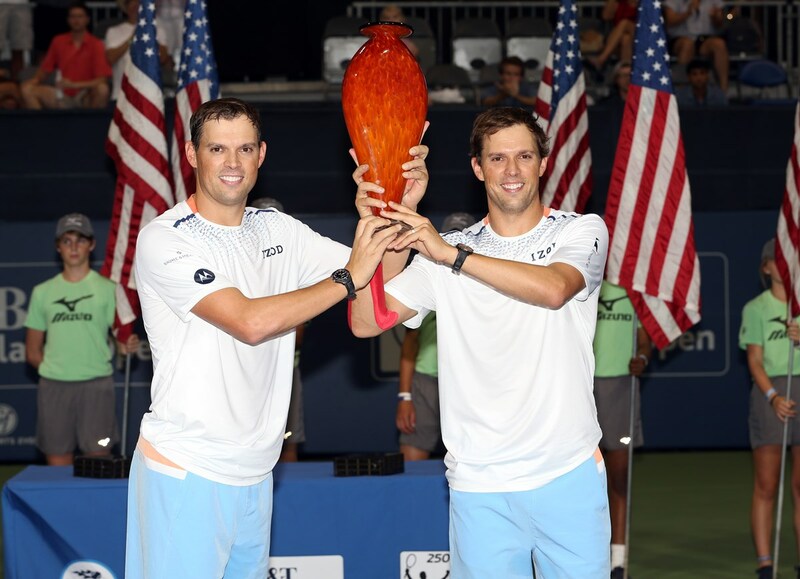 The Bryans have always been crowd favorites in Atlanta, hoisting the BB&T Atlanta Open trophy in 2015 and 2017. 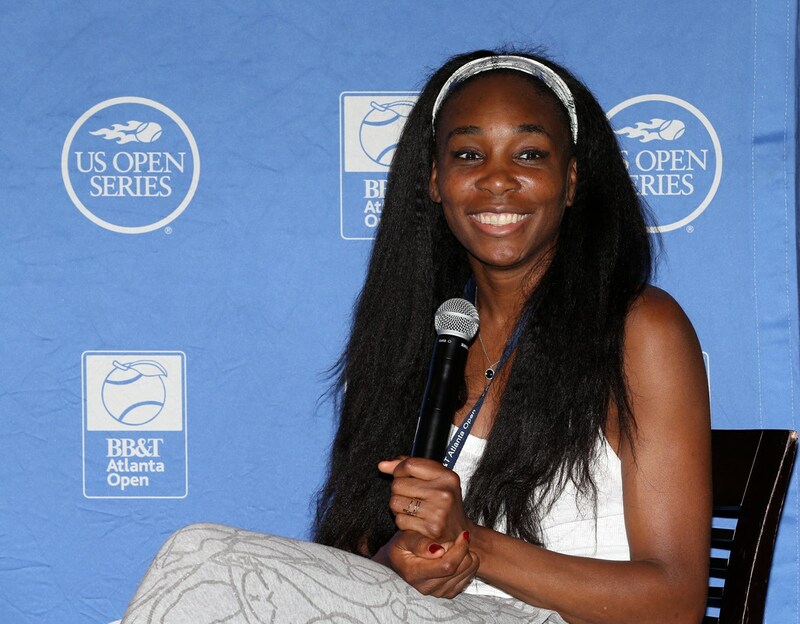 Venus Williams has been ranked No. 1 by the WTA Tour on three separate occasions and has won seven Grand Slam singles titles, 14 Grand Slam doubles titles, and two mixed doubles championships. Serena’s older sister also has four Olympic gold medals and one silver to her credit. This is a special opportunity to see Venus play in the Atlanta market at the Sunday Showdown match on July 21 against Madison Keys. 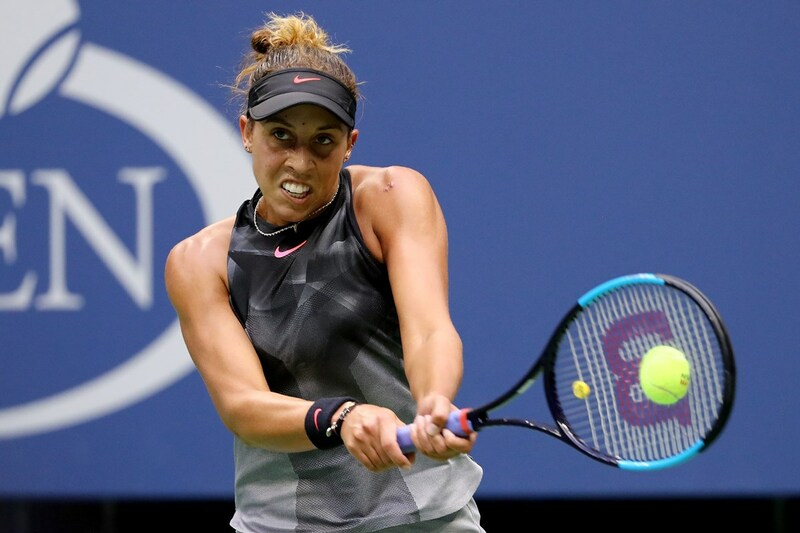 Madison Keys, 24, is a former WTA Tour No. 7 and 2017 US Open singles finalist. She is known for her powerful serve and dominating forehand. Keys also gives off the court. She is an ambassador for Fearlessly Girl, an organization dedicated to fighting bullying and cyber-bullying, with a focus on reaching out to high school girls. Keys is a past Australian Open semifinalist and reached the quarters at Wimbledon. 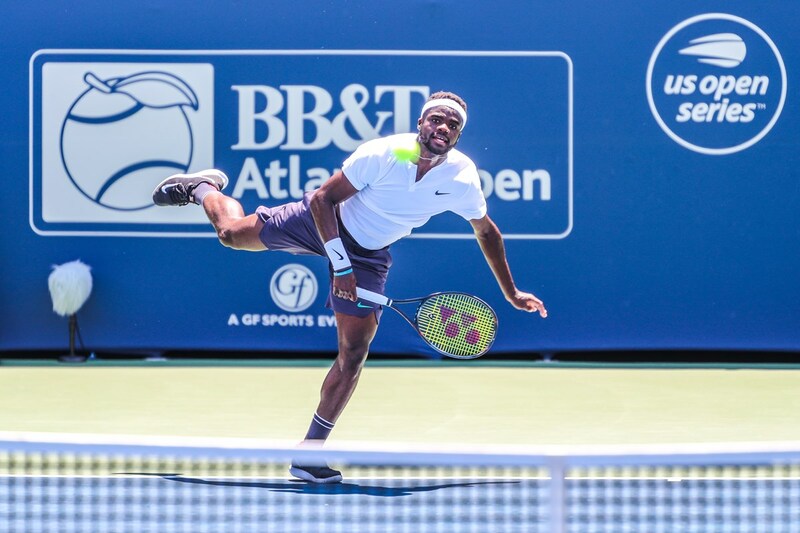 Frances Tiafoe has reached a career-high ranking of 29th in the world. He won his first ATP World Tour level match in Atlanta and his first ATP World Tour singles title in Delray Beach in 2018, becoming the youngest American to win an ATP event since 19-year-old Andy Roddick in 2002. He's commonly referred to as the young rising star in American men's tennis. He’s already looking forward to a return to Atlanta. 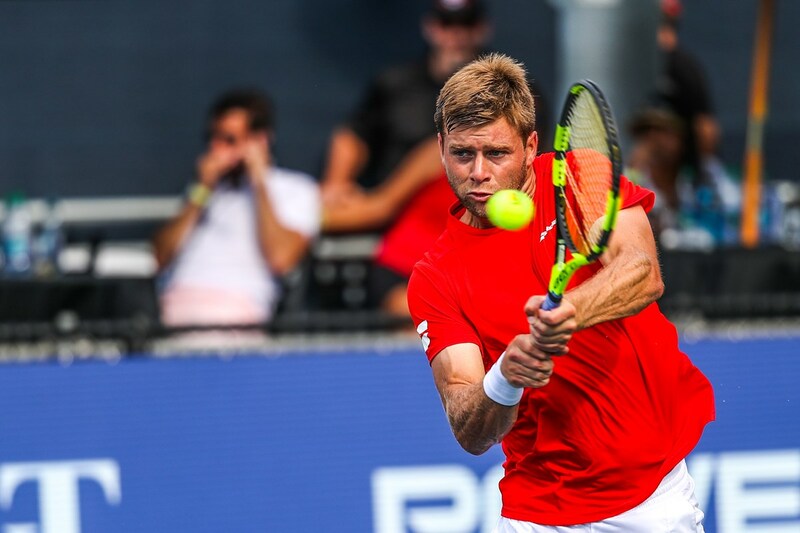 Ryan Harrison holds the 2017 Memphis Open ATP title in singles, in addition to four titles in doubles, including the 2017 French Open grand slam. Harrison is a two-time singles finalist from 2017 and 2018, and a doubles finalist in 2018.